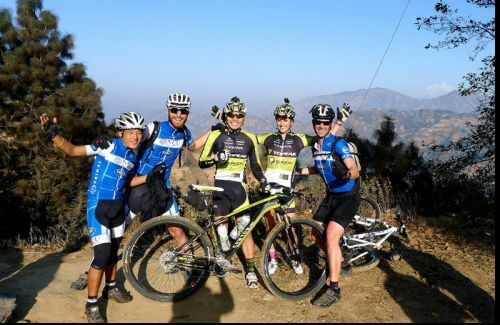 Kakani and Budhanilkantha Cycling is an ideal biking tour around Kathmandu for fine views and having fun going through the National Park. Leaving Kathmandu at an elevation of 1350 m, head towards Balaju then follow the road to Trishuli Bazaar towards Kakani, 23 km far from Kathmandu, 2073 m high from the sea level. This is famous place for Mountain View, picnic spot and the locally grown strawberry. The road passes through Shivapuri National Park, known as the Nagarjuna forest. Once you are through the initial pass and out of the valley, the road continues northwest and offers a view of endless terraced fields to your left. After a while, you discontinue the road towards Trishuli and turn right to go to Kakani-a place for well deserved rest. You can descend by the right hand track, a steep from where the view of Kathmandu valley looks amazing. Then you can join the road to the Budhanilkantha and come back to your hotel. 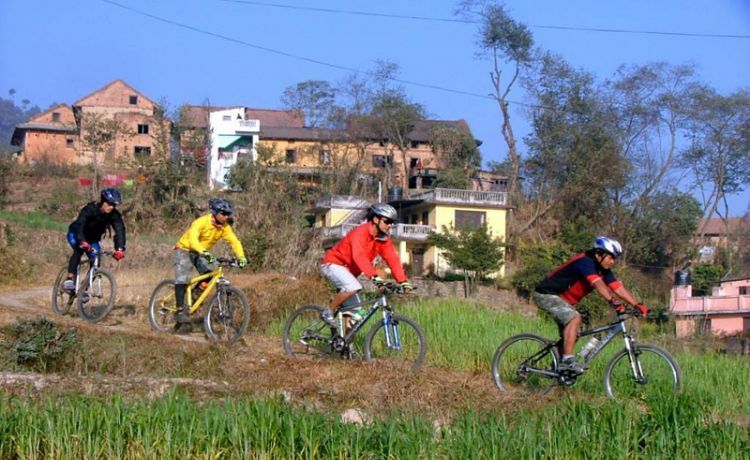 Cycling Kakani offers great opportunity to see terraced landscape, rural houses, and mountain ranges whereas while going down it is great fun through forest heading towards Budhanilkantha. We can visit Budhanilkantha temple. Day 01Begin cycling after breakfast from Kathmandu to Kakani and Budhanilkantha. Back to hotelAfter breakfast, we set out with well geared mountain bike from hotel. We move towards Nagarjuna forest from Bypass. It is great time to view Shivapuri - Nagarjuna National Park and proceed towards Osho Tapoban, a meditation center. We keep on going through countryside and go off way to Kakani from where we can see the beautiful mountain ranges. We can take our lunch there. It is then time to go down through forest and reach to Budhanilkantha. Finally, we cycle back to hotel.